Specially designed to fit into pre drilled holes in the LG bench desks. Designed to not be full width for an interesting and elegant take on partial privacy. 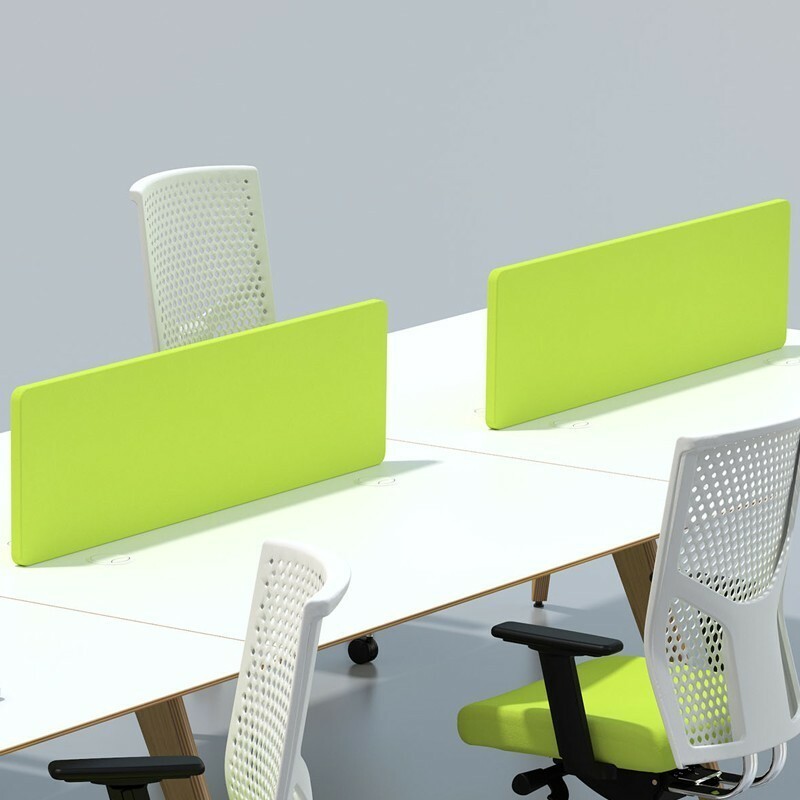 The Venture Lg screens are specially designed to fit into pre drilled holes in the LG bench desks. Designed to not be full width for an interesting and elegant take on partial privacy.